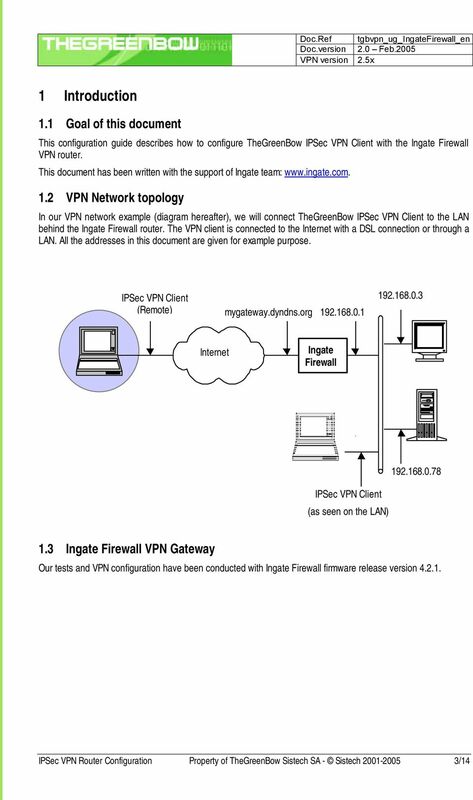 Ingate Firewall. 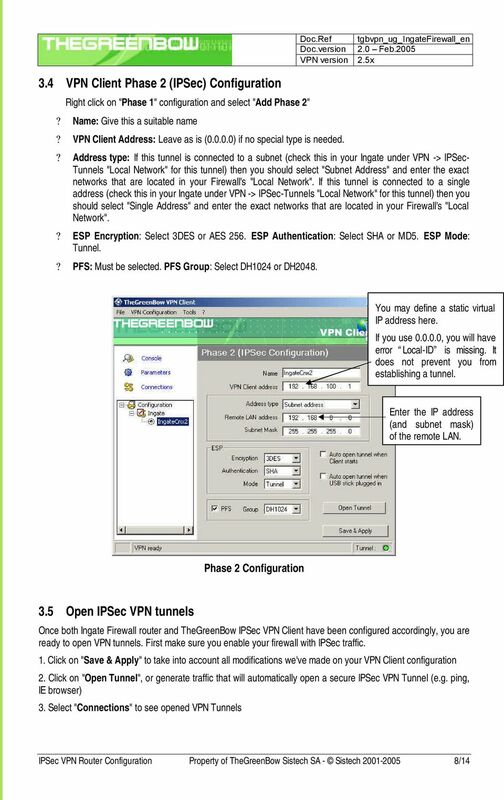 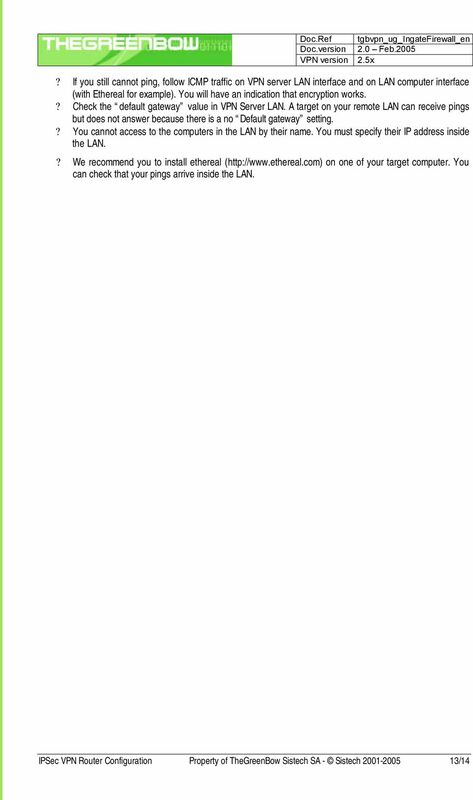 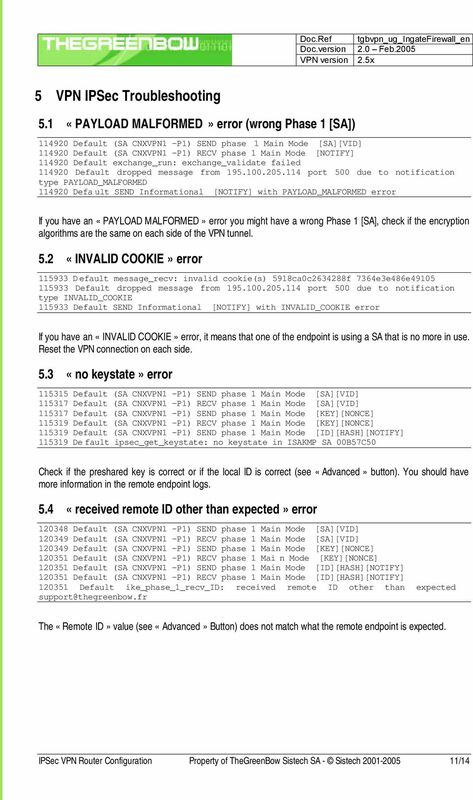 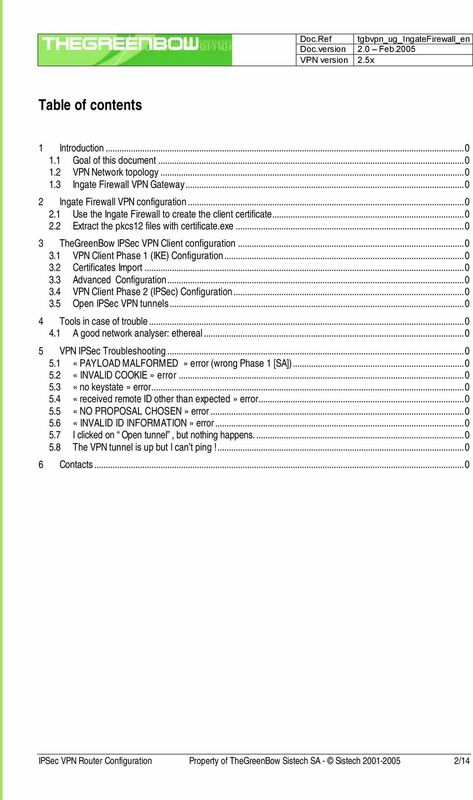 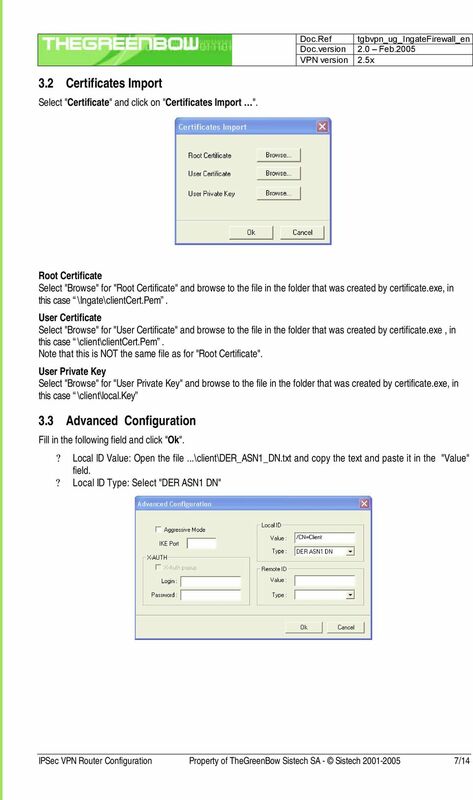 TheGreenBow IPSec VPN Client Configuration Guide. 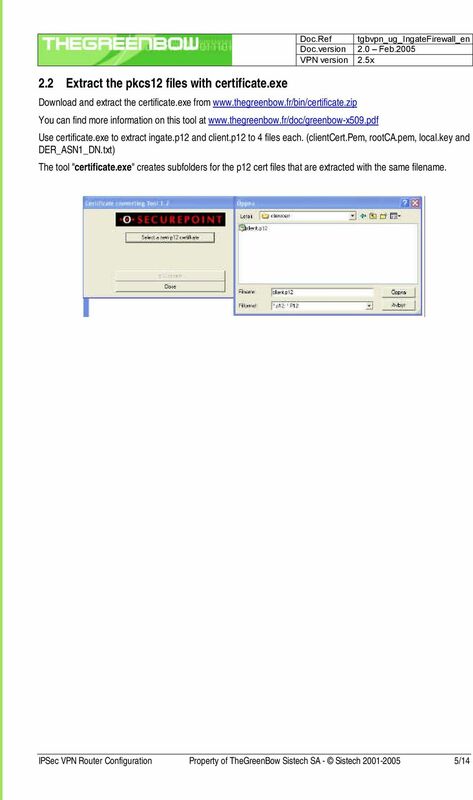 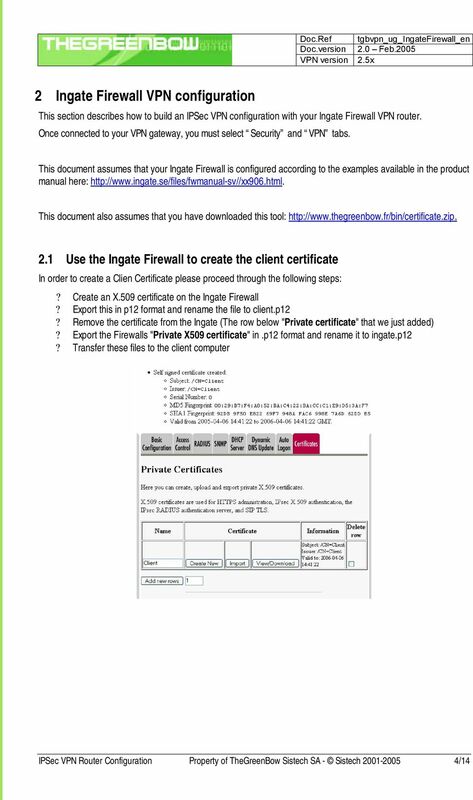 Download "Ingate Firewall. 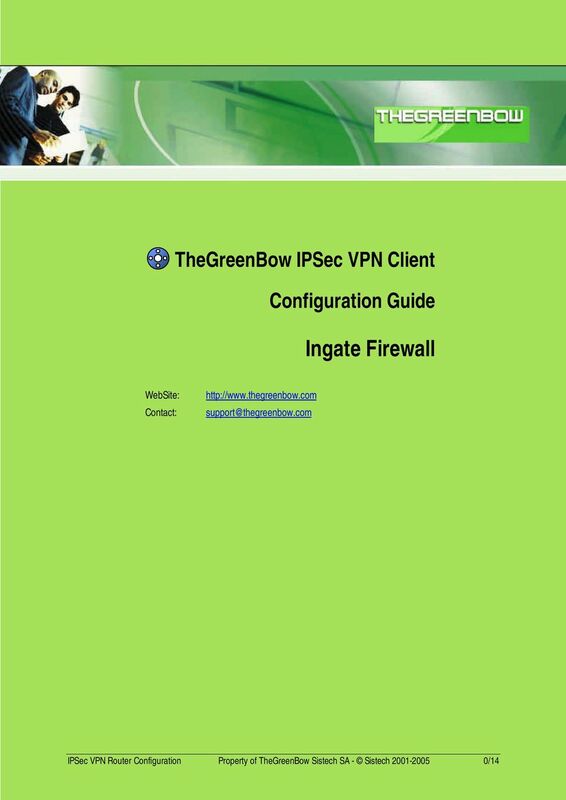 TheGreenBow IPSec VPN Client Configuration Guide. 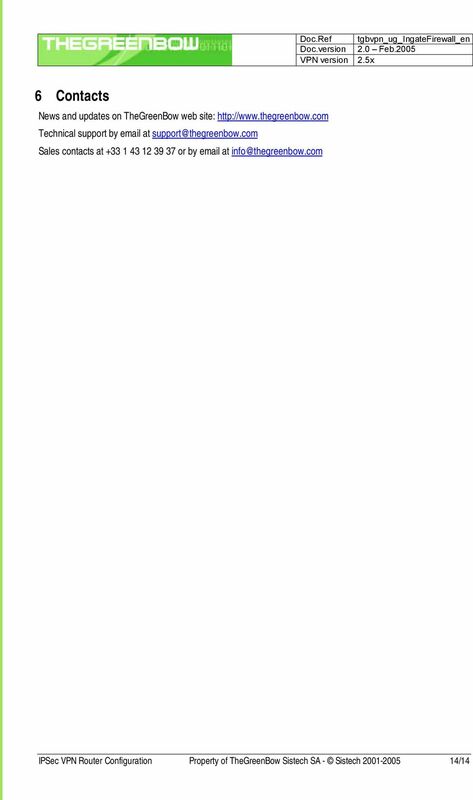 http://www.thegreenbow.com support@thegreenbow.com"
Quick Note 041. 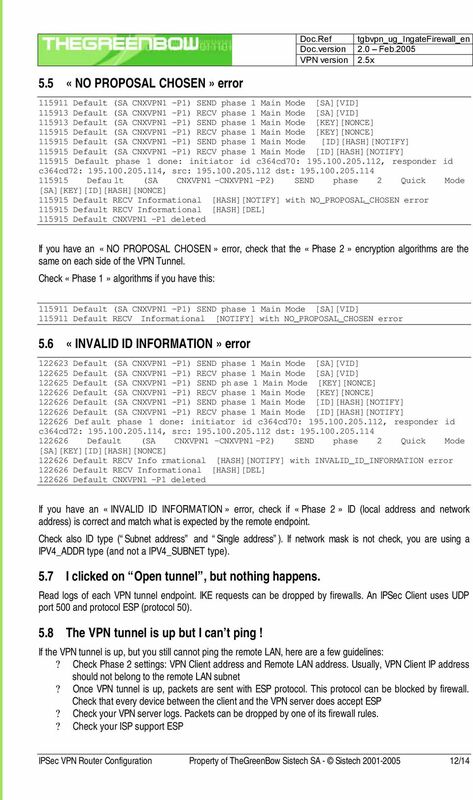 Digi TransPort to Digi TransPort VPN Tunnel using OpenSSL certificates.